Two-Colour Bright pvc Sneaker low boot with "cut and sewn" fantasy inner sock "Ortensie"
Two-Colour Bright pvc Sneaker low boot with "cut and sewn" fantasy inner sock "Ortensie". Made in Italy. 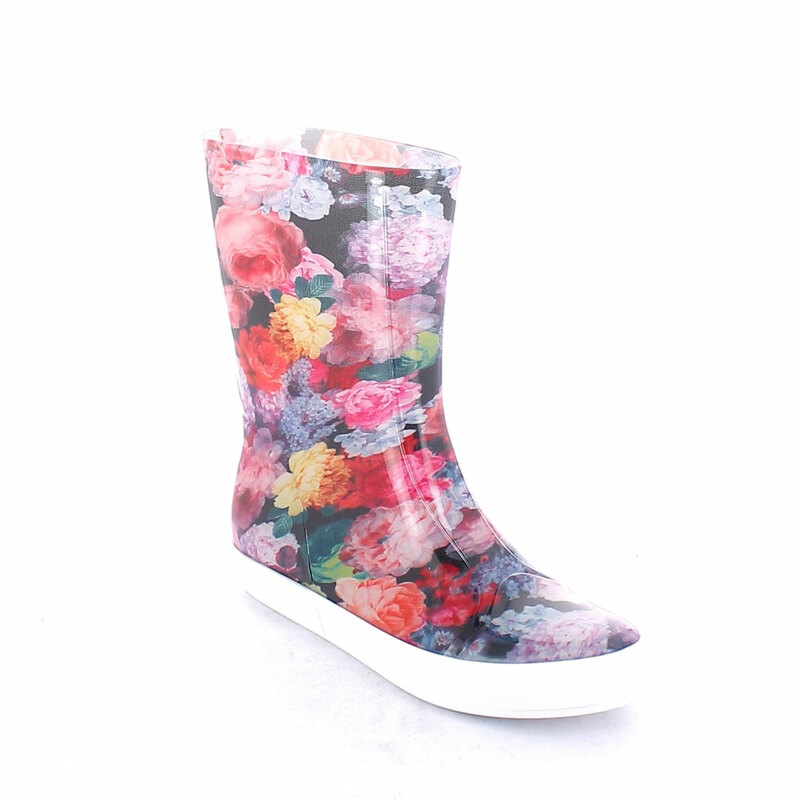 Size run: 35-41.
previous: Two-Colour Bright pvc Sneaker low boot with "cut and sewn" fantasy inner sock "Green Abstract camouflage"
next: Two-Colour Bright pvc Sneaker low boot with "cut and sewn" fantasy inner sock "Fuxia Roses"